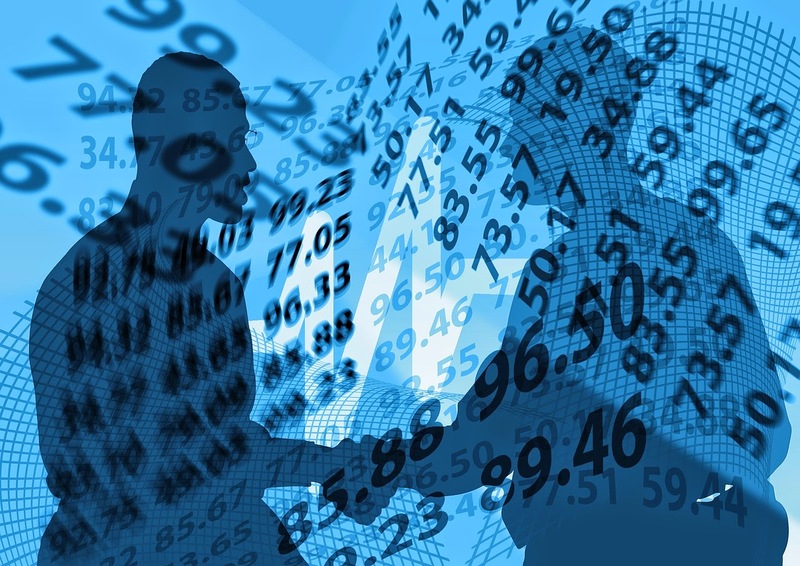 Commercially Aware: What is an IPO? Last week I spent some time at Freshfields Bruckhaus Deringer, where Associate Jamie Corner and Trainee Fiona Guest talked us through the Poundland IPO. I went into the session not even knowing what an IPO was, and emerged with a better understanding and practical example of how they work. In this post I'll go over the basics of IPOs, and in my next post I'll go over the imminent Alibaba IPO. First things first - what is an IPO? 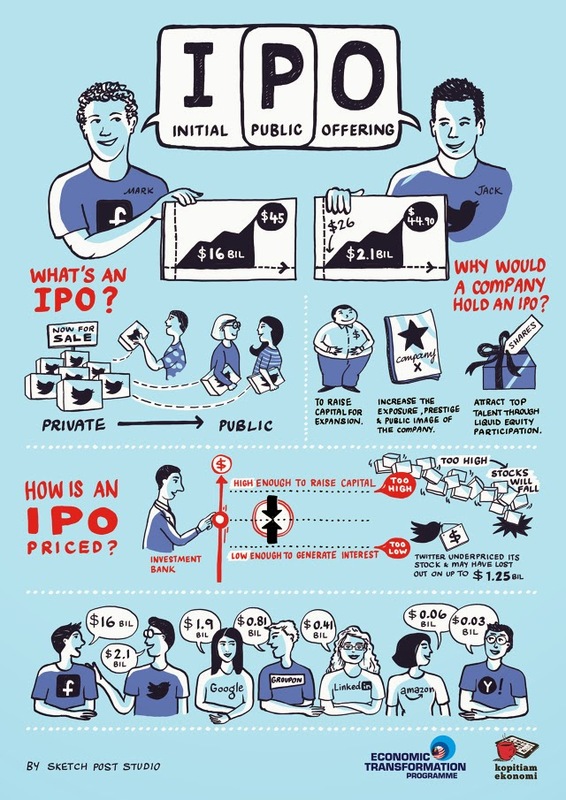 IPO stands for initial public offering. This is when shares in a company are offered to the public. IPOs are a way of raising revenue. A company may raise revenues by issuing (offering) debt or equity. A needs to raise £500 to fund her business. A borrows £100 from B. A agrees to pay B the money back after a certain period of time, say 10 years. In the mean time, A must make regular interest payments to B. After 10 years the debt reaches maturity and A must pay back the £100. A makes a number of similar arrangements with others, and raises £500. A needs to raise £500 to fund her business. A sells 10% of the company to an investor, B, for £100. She makes the same £100 for 10% arrangement with 4 other investors, and is able to raise £500. All the investors now have an ownership interest in the company and can vote on decisions such as management. A now owns just 50% of the business. An IPO is when a company offers equity to the public for the first time. The company has 'gone public'. Shares in the company are traded on a stock exchange - "a marketplace in which securities, commodities, derivatives and other financial instruments are traded." Investopedia - Small Business Financing: Debt Or Equity? Stay tuned for the next post on the Alibaba IPO.